Boost Your Child’s Oral Health – Visit Your Children’s Dentist in Natick! Data from the Center for Disease Control show that among children aged 5-19, nearly 19% of them have untreated cavities. The greater danger, though, is the development of poor oral care habits that can migrate into adulthood. Is there a way to prevent tooth decay and to set a standard for excellent dental health? Your children’s dentist in Natick says there definitely is, and as you continue reading, you’ll discover the power of being proactive! Comments Off on Boost Your Child’s Oral Health – Visit Your Children’s Dentist in Natick! 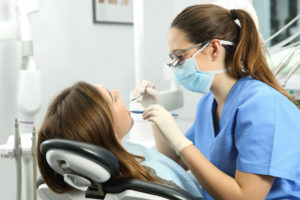 Seeing your dentist in Natick every six months is important for keeping your teeth and gums healthy. 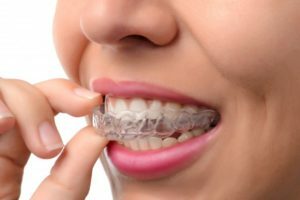 Not only does this allow the dentist to check your teeth for problems, it also enables a dental professional to remove built-up tartar and prevent painful cavities. 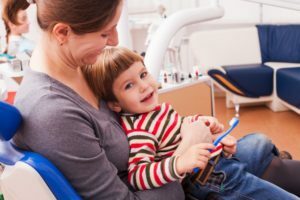 When Should Your Little One First See a Children’s Dentist in Natick? Peace of mind. 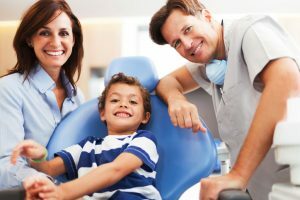 Meeting the dentist early in life helps accustom your child to the experience. 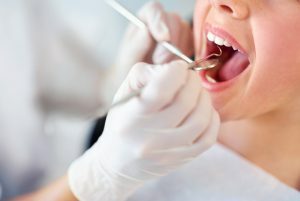 He or she will know to expect the sound and sight of the drill, dentist’s chair, and other aspects of the environment. This will go a long way towards preventing dental phobia. As a precaution. Many oral health issues can escape even a careful parent’s attention. A dentist’s trained eye can spot potential problems that need attention before they become serious. To get helpful tips. 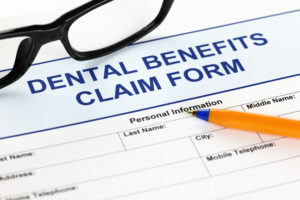 We all know the basics of dental care such as brushing and flowing. But new developments come along all the time in today’s medical world. A casual visit to the dentist can help you to learn about updated ways to safeguard your family’s dental health. Comments Off on When Should Your Little One First See a Children’s Dentist in Natick? Want to Make a Great Impression? Try Teeth Whitening in Natick! Did you know that Americans spent an estimated 1.4 billion dollars on whitening treatments last year? That’s a lot of whitening! It’s clear that just about everyone can see the value in having a set of pearly-whites they can feel good about. After all, nothing makes a good impression like a beautiful smile! But it’s important to recognize that not all whitening treatments are created equal. So before you lay down your hard-earned money, why not do a little research first? 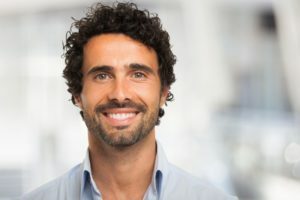 We’ll get you started by reviewing your options for teeth whitening in Natick and how you can benefit from this popular procedure! Comments Off on Want to Make a Great Impression? 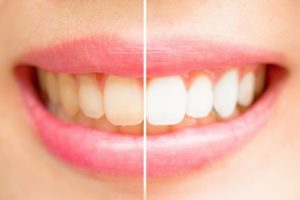 Try Teeth Whitening in Natick!